Old sleeper sofa disposal is a tough task. Because it’s old and out-of-date and it’s used, there’s simply not much demand for such a piece of furniture. 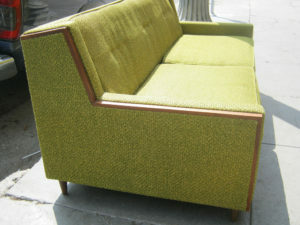 You can think about it this way — if someone offered an old sleeper sofa to you, would you jump at the opportunity? Or, would you politely say “No thanks” and be on your way? Chances are excellent, you’ll decline it outright. If you’re getting rid of an old sleeper sofa than you might need something to replace it. Consider getting a futon since that performs the same functions and usually takes up a lot less space. Or, you can go with a combination. For instance, a loveseat and chair. Another idea is to go with a small sectional as a replacement. You can even choose to put in another type of furniture piece. Or, simply use the space for another application altogether. Think about reconfiguring the space to remake it for a whole different purpose. Hold a garage sale. Perhaps the most obvious thing to do is host a yard sale. You can make this a great opportunity to make a little money and be free of a whole lot of junk. Price it really cheap and if it doesn’t sell quickly, put a “Free” sign on it. Participate in a block sale. Another option is to get together with your neighbors and hold a rummage sale for the entire block. You can use the opportunity to offload that sofa, along with other junk. Sell it through a local online ad. Yet another alternative is to publish an online, local ad. Here again, price it very cheap so it goes fast. You can even pair it up with some other stuff, if you like. Recover it and reuse it in another room. The last option is to recover it to give it a new life. This can sometimes be a less expensive alternative to buying a new couch. Plus, you essentially get a new sofa out of it. 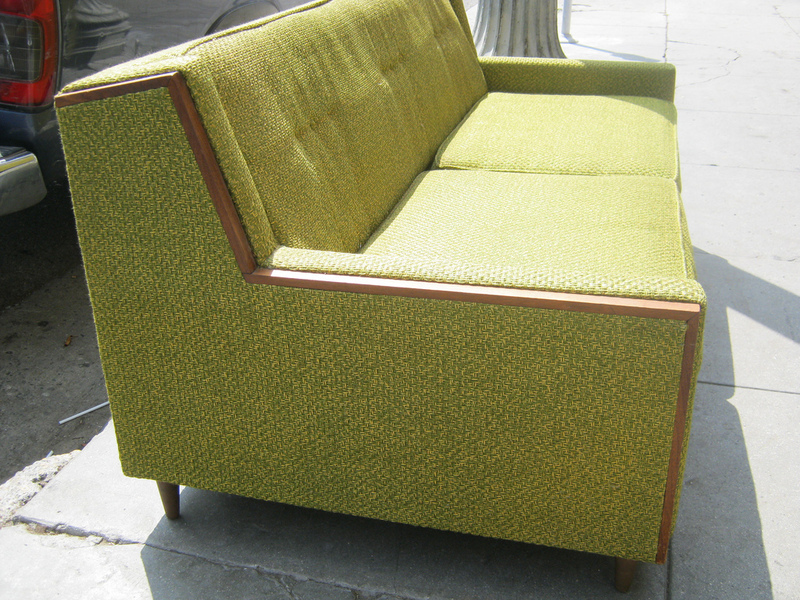 When you need an old sleeper sofa disposal done, just phone 800-433-1094 or visit Junk Garbage Removal.